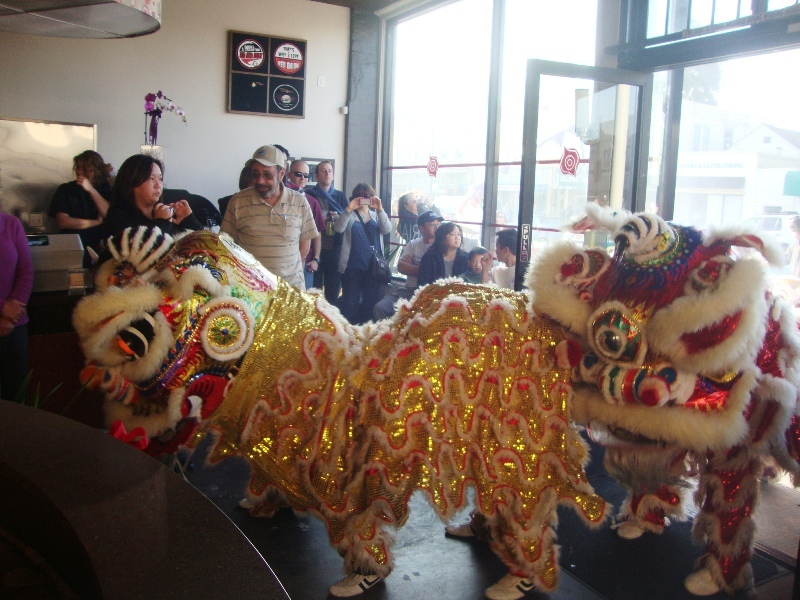 January 12, 2012 — Downtown Alameda Business Assn. 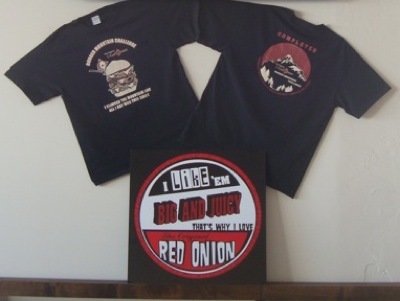 The Original Red Onion is now open! The Grand Opening Celebration will be this Saturday (January 14) at 3:00pm. Come out to 1222 Park Street and enjoy the festivities! Line drummers and more! 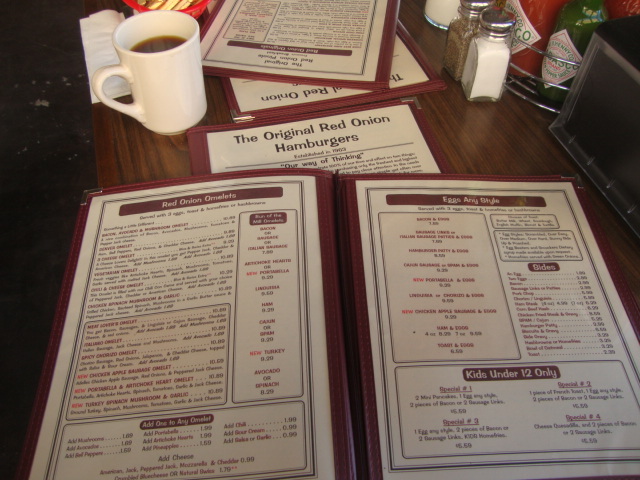 The Red Onion has been in operation since 1963 with locations in Pinole and Vallejo. 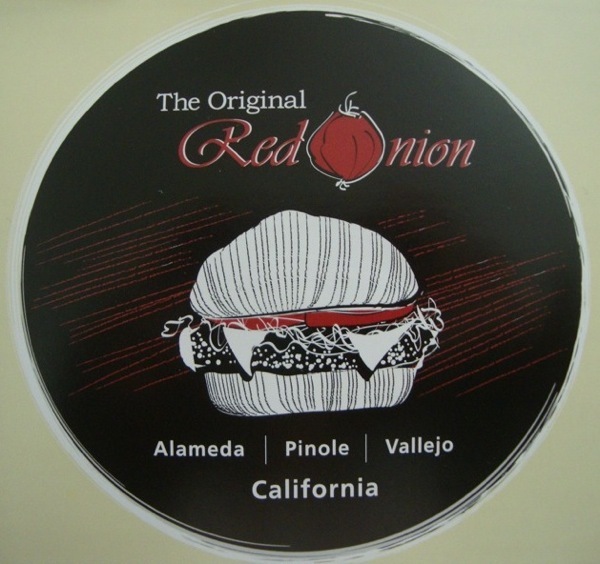 This is the first Red Onion in Alameda. 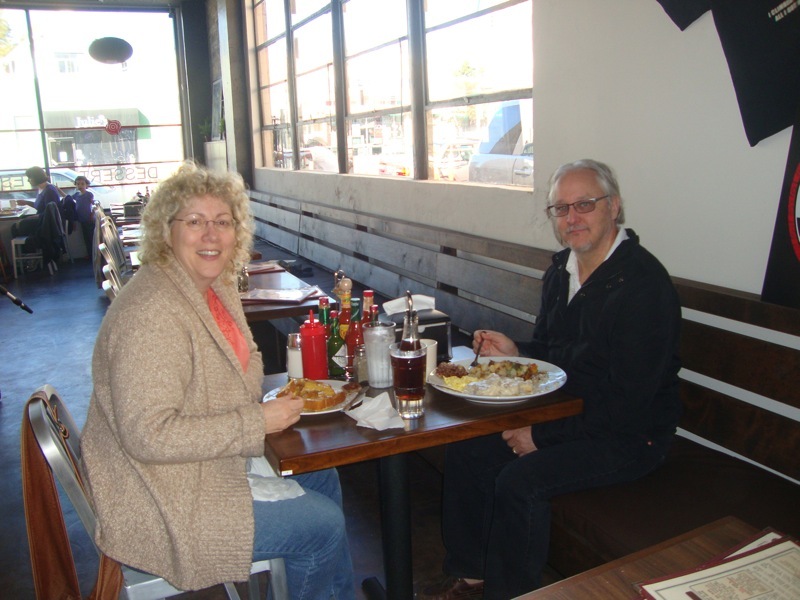 The Alameda diner is co-owned by brother and sister team, Johnny and Buffy. 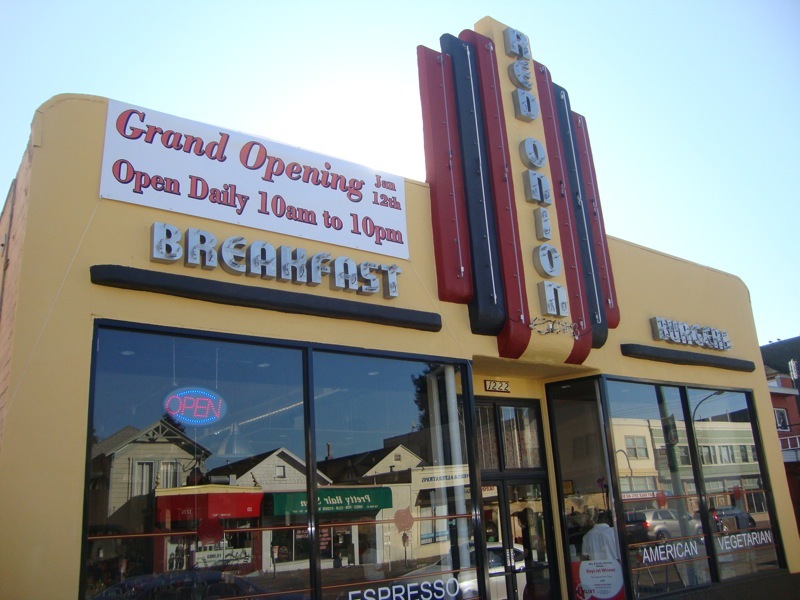 This is Johnny’s fourth restaurant and Buffy’s first. Buffy has been a longtime resident in our city; her children attend Alameda schools. 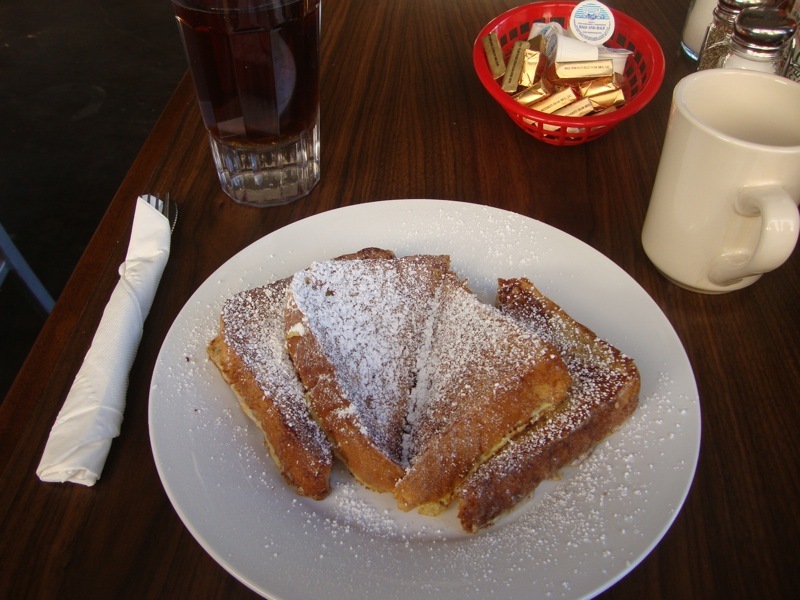 Breakfast, lunch, and dinner are served from 10:00am to 10:00pm at this classic diner. The menu is big and the portions are huge. 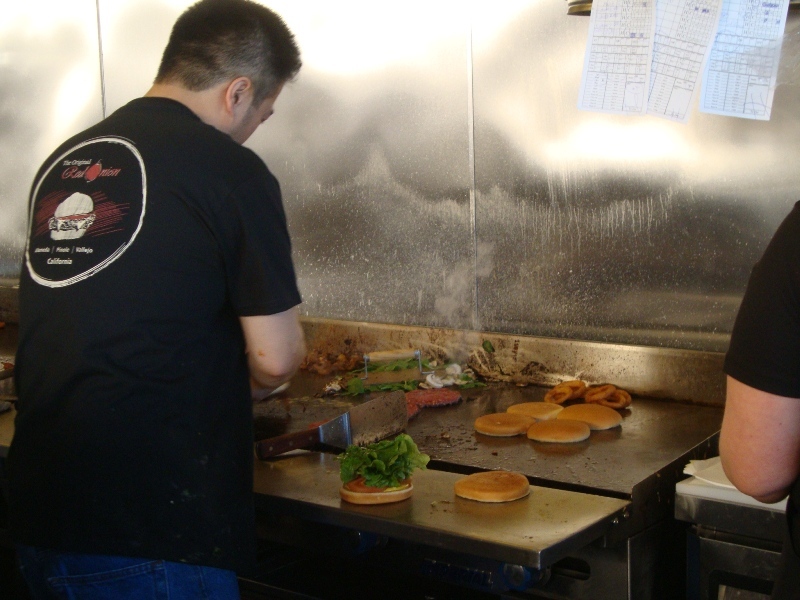 Specialties include Chicken Fried Steak, Omelets, French Toast and Pancake “Feasts,” and burgers… lots of burgers! 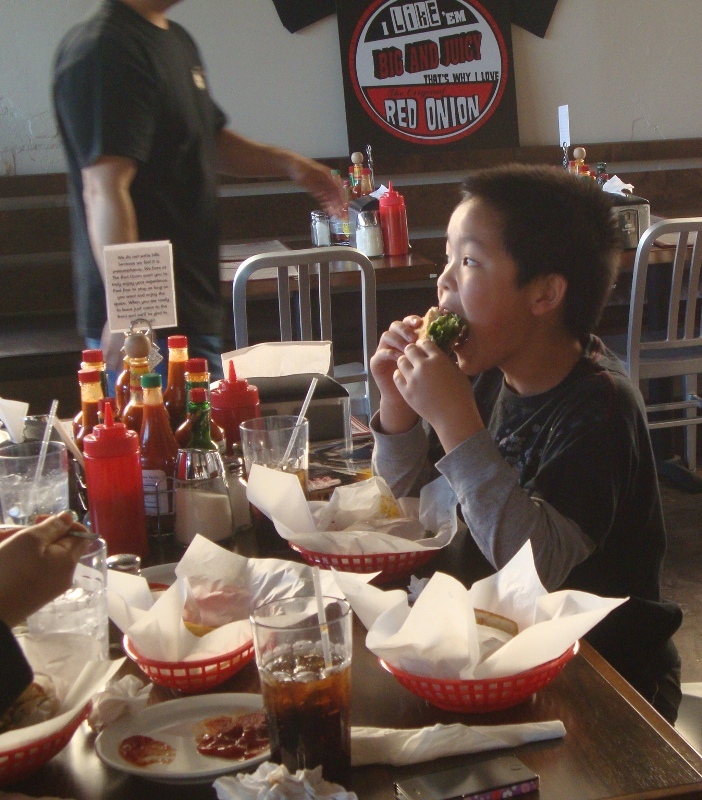 Their Chili Cheese Fries have also gotten rave reviews at their other locations. 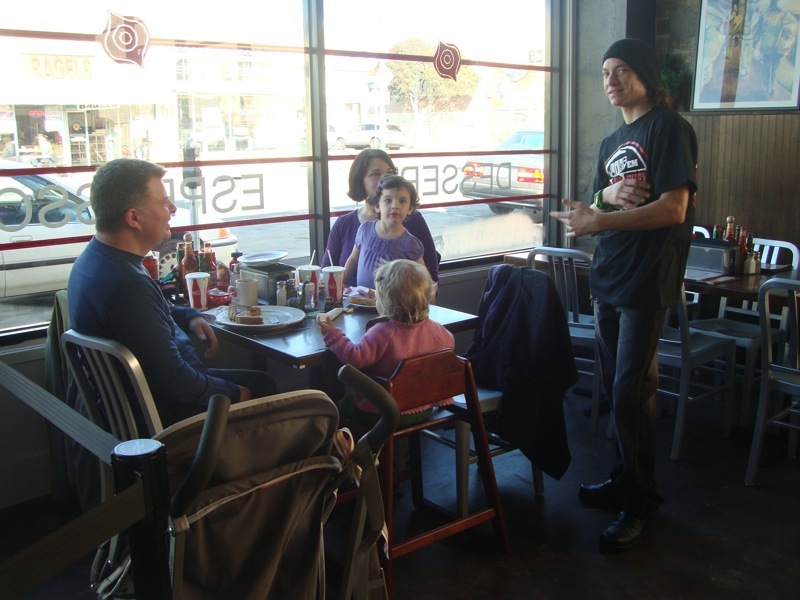 Vegetarian options include a Portabella Burger, a Garden Burger, Vegetarian Noodles, and numerous salads. 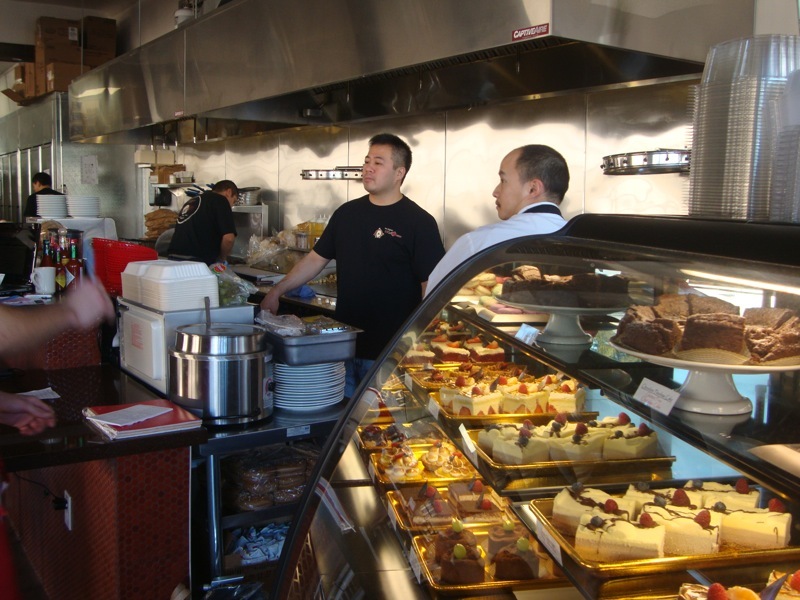 There’s also a big display counter with lots of tempting desserts. The Red Onion is located in the former Bernardi Cleaners building, which later became Amazon Aquarium. You can read more about the history of this building and other historic places in Downtown Alameda on the “History” page of our website. By the way, if you have a Localize It! card, you can get 20% off your bill! Edward, thanks for posting your second comment. Maybe the waiter was new? I hope you will give them another try. 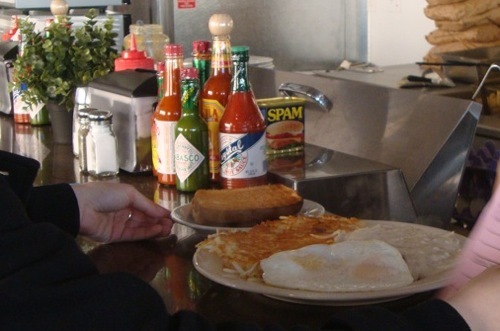 I tried to order sunny side eggs and whole weat toast, the waiter was confused on sunny side eggs , i explained to him ,how they look like , eventualy he recognised that it exist , when i ask for hash brown , and whole weat toast, he simply did not know what i am talking about , at that point i left.